Worker Share members work one 4-hour shift every week in exchange for a single CSA share. Worker Share members work together with us, the farmers, to complete day-to-day tasks on the farm such as weeding, planting, harvesting, washing, and packing produce. In addition to getting a CSA share, worker shares will get to know us (the farmers) and the farm better, and learn about many aspects of organic vegetable production. we want to build meaningful connections with people in our community. We have found previous year’s Worker Share experience to be energizing, motivating, and enriching. 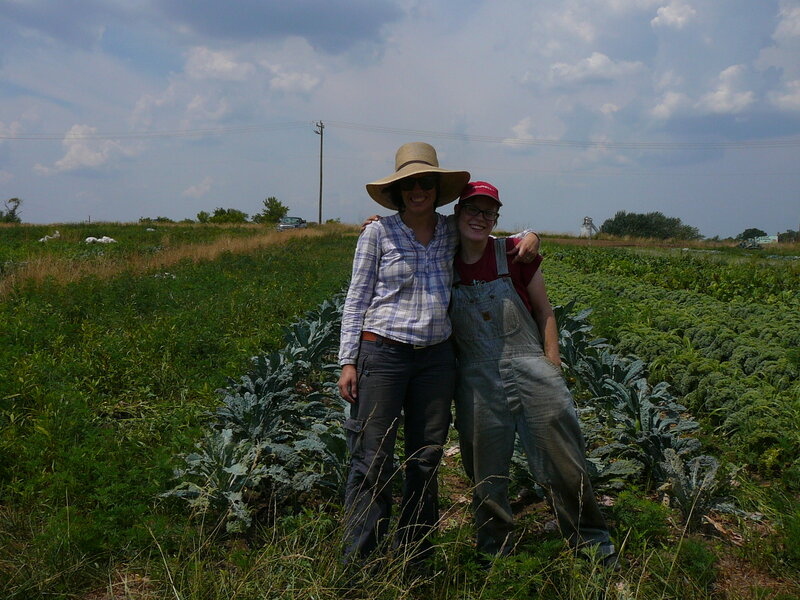 We got the opportunity to work with a number of amazing people, and were continually impressed with the enthusiasm that our Worker Share members brought to the farm. We are very excited to continue the program this year. Please send us an email at midnightsunfarm@gmail.com to find out more about our worker share program.